unless otherwise posted closings for private events. 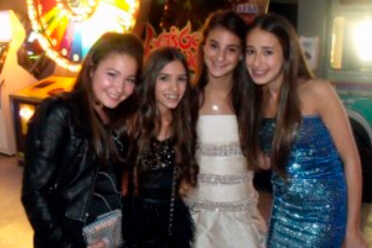 Celebrate your Bar/Bat Mitzvah at LIFE! It is the perfect location for any celebration and offers a range of pricing & services for everyone. Turning 16 at LIFE is a great experience! 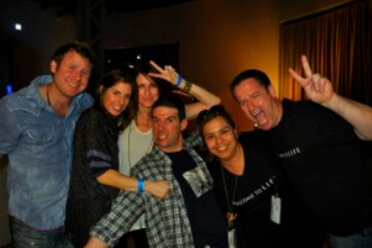 Enjoy our full service and amenities and make it a night to remember! 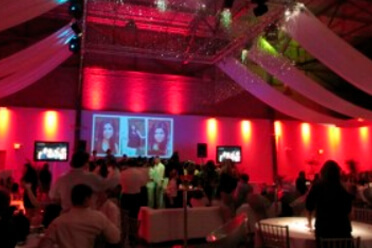 Unique Night Club Style Venue with all the amenities of traditional venues. All inclusive packages are available. Team Building program guests compete with colleagues, associates or friends at laser tag, bowling game competition, arcade games, and more. © 2019 Life the Place to Be. All Rights Reserved.